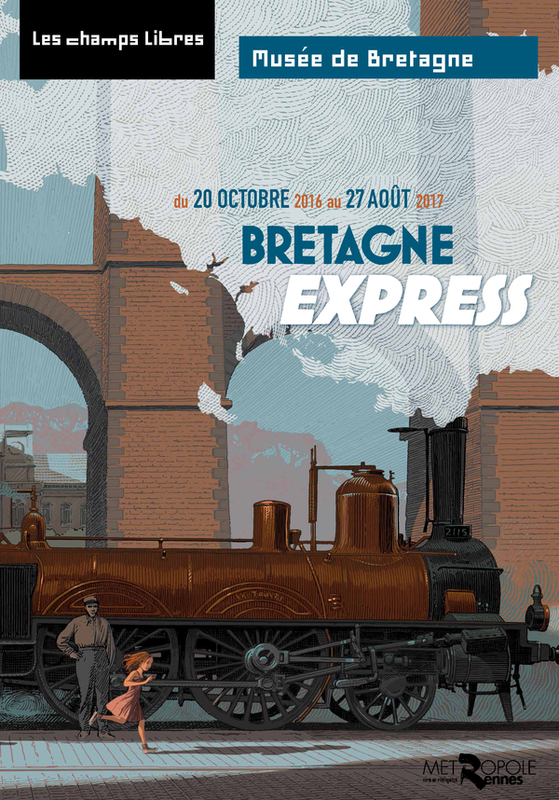 Bretagne Express is an exhibition from From October 20, 2016 until August 27, 2017 in the Musée de Bretagne. 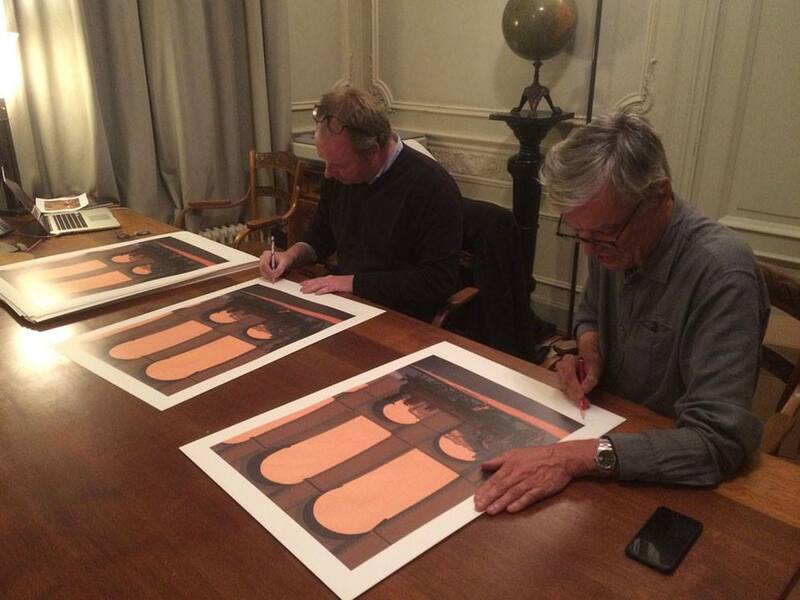 François Schuiten, Jack Durieux and Laurent Durieux made the announcement poster. 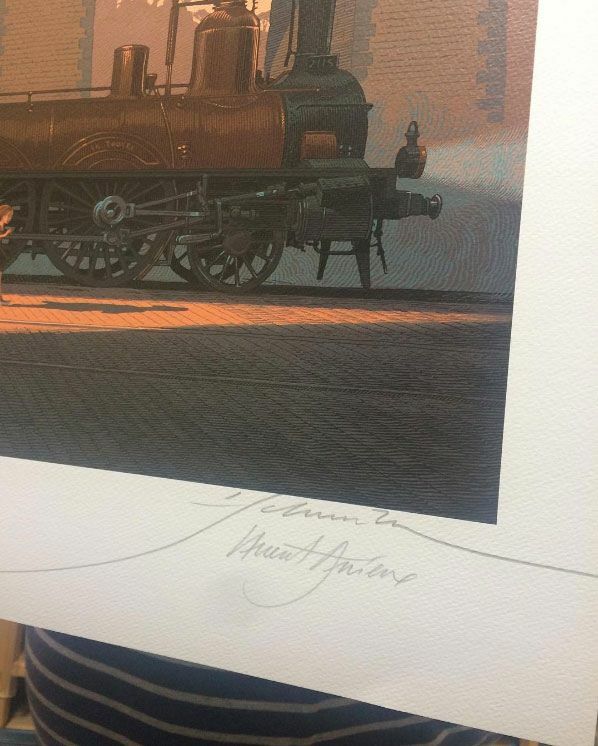 At April 4,2017 you can meet François Schuiten in Champs Libres where he will sign the visuals of this exhibition and the project LGV1H25. You can see some preliminary work of LGV1H25. 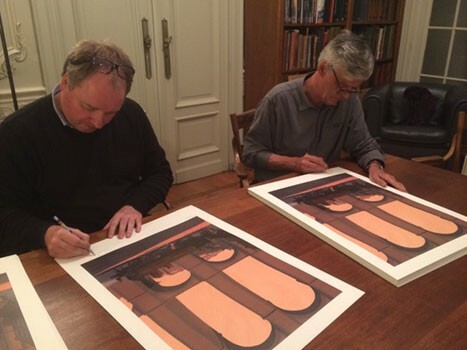 François Schuiten and Laurent Durieux sign their artwork.